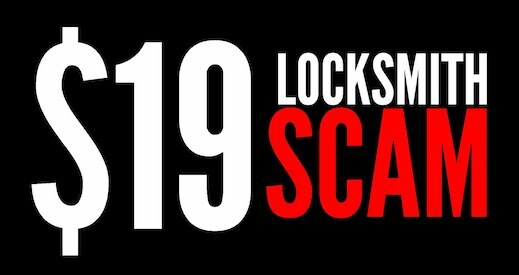 It is time to educate the public on locksmith scams. 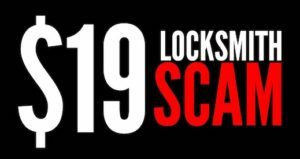 The next few posts will go into more detail on various subjects surrounding #locksmmithscams. Pass this information on. Pass it on verbally. Pass it on by forwarding information. Pass it on anyway you can.